Published on December 6, 2018 in Generale and Stress. 0 Comments Tags: allenamento., anziani, attività fisica, cura, educazione, forza, fragilità, proteine. Published on April 28, 2017 in Allenatori, Calcio, Corsa, Generale, Giovani, Mental coaching, Stress, Tennis and Tiro a volo. 0 Comments Tags: allenamento., Christine M. Brooks, coaching, età, flow, LTAD, pediatri, USOC. Youth sport is becoming a great problem and an article published in the magazine of US Olympic Committee helps to understand what might be the reasons and proposals for solutions. I wrote in a short summary but the article by Christine M. Brooks (Summer 2016) is certainly wider and interesting to read. There is a high pediatric dropout rate from sports (between 2008 and 2013 there were 2.6 million fewer six to twelve year-old kids participating the six traditional sports). Coaches are using higher training intensities at younger ages than ever before possibly causing long-term harm to young athletes (the LTAD model attempts to guide coaches about the appropriate training for children who are at different maturational phases). There is an increase in childhood obesity and subsequent health problems (in the United States, 17 to 31 percent of children and adolescents are obese). The principle of enjoyment embraces Mihály Csíkszentmihályi’s notion of ‘FLOW,’ that in turn, explains why individuals enjoy an activity. Approximately 40 percent of pediatric athletes in one survey claim they dropped out of sports because they were not having fun. The coaching goal is to train athletes in small, manageable learning steps so they remain in the zone of FLOW. Research indicates that educated coaches lower kids’ anxiety levels and lift their self-esteem. The principle of striving for improvement involves enticing young athletes to constantly strive for the upper limits of their genetic potential while concurrently keeping them in FLOW. If they are out of ‘FLOW,’ it is theoretically impossible to motivate ongoing practice and striving, and therefore progress toward full genetic potential will be blunted. The principle of appropriate training goes hand-in-hand with the child’s growth and maturation. The LTAD model attempts to match structural growth and maturation to the appropriate motor skill complexity and intensity of physical training. The principle of doing no harm is at the basis of coaching. Four million school-age children in the US are injured while playing sports every year. The reason can partly be attributed to stressing a body that has immature balance and coordination beyond its capacity. Published on April 5, 2017 in Allenatori, Calcio and Generale. 0 Comments Tags: allenamento., Arrigo Sacchi, motivazione, squadra, team. 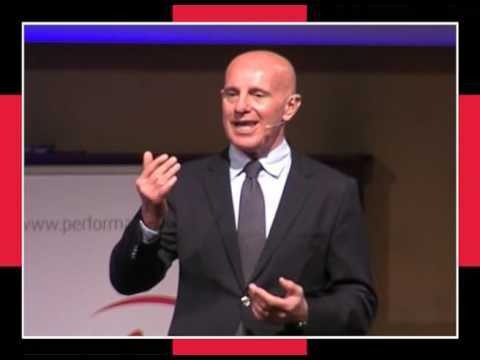 Listen from Arrigo Sacchi what does it mean for him motivation, training and have a dream. Published on July 8, 2015 in Allenatori, Giovani, Mental coaching, Olimpiadi, Stress, Tennis and Tiro a volo. 0 Comments Tags: allenamento., attenzione, shooting, Vincere. 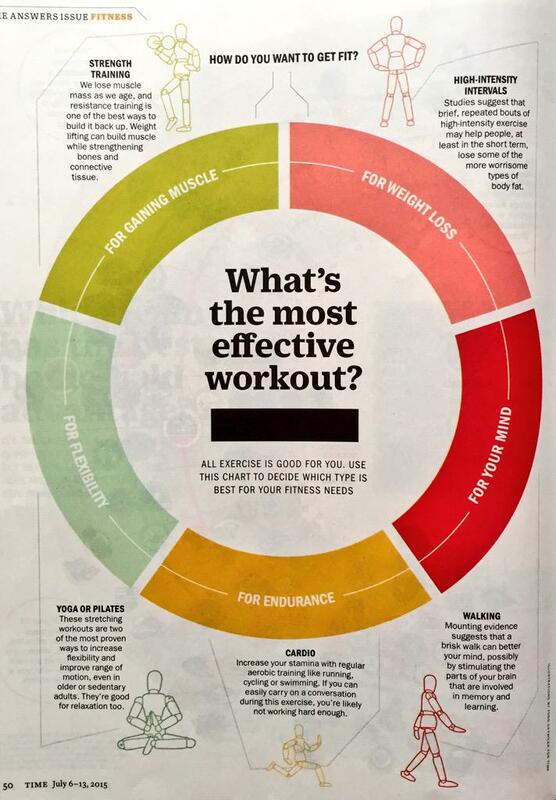 What’s the most effective workout? Published on July 4, 2015 in Generale, Mental coaching and Stress. 0 Comments Tags: allenamento., workout. Published on May 26, 2015 in Allenatori, Calcio, Corsa, Generale, Giovani, Mental coaching, Olimpiadi, Stress, Tennis and Tiro a volo. 0 Comments Tags: allenamento., Canada, LTAD, Vincere. We always talk with the expert athletes and their coaches about the relevance to repeat in the competition as they did in training. Thus the training prepares the athletes to develop and refine the skills necessary to successfully address the sport events. In this stage, the training relates only to a lesser extent on the technique acquisition, because this goal has been carried out in previous stages of the long-term athlete development (LTAD). What it’s then the training to win, following one of the best descriptions of this stage of the athletes’ sport career, by Canadian Sport for Life. At the Train to Win stage of LTAD, training plans require double, triple or multiple periodization to accommodate the extremely high training volumes. Carefully designed periodization plans allow the high performance athlete to be able to express their full potential on competition day. Train athletes to peak for major competitions. Athletes must develop the ability to produce consistent performances on demand. Coaches must ensure that training is characterized by high intensity and high volume. Coaches must allow frequent preventative breaks to prevent physical and mental burnout. Training must utilize periodization plans as the optimal framework of preparation, according to the periodization guidelines of the sport-specific LTAD plan. The training to competition ratio should be adjusted to 25:75, with the competition percentage including competition-specific training activities. Training targets include the maximization and maintenance of all athlete capacities. Athletes must learn to adapt to different environments to perform their best. Published on April 22, 2015 in Allenatori, Calcio, Generale, Giovani and Young and Football. 0 Comments Tags: allenamento., ritmo. Few days ago finding myself having to prepare a training course for expert coaches, I thought on what it could be more interesting for them. Having few time I have tried to think of a key concept that I could leave them and that it could be just to represent and retrieve not only a word but a way of organizing the training, a way of approaching the boys, a way to management training. The key word on which I chose to reflect is rhythm. Rhythm of the training is a prerequisite for a good performance. The rhythm is an orderly succession according to a certain frequency of any form of movement that takes place over time. What happens in the different categories if it fails the right rhythm? For “piccoli amici” (first category in Italian football school) to perform appropriate movements but with a low frequency and a consequent increase in waiting time will result in confusion, loss of attention and ultimately less fun for the kids. Losing the rhythm of the “pulcini” (second category in Italian football school) in a workout means finding a team bored or subjected to excessive physical stress, in the case where the frequency of movements should be higher than the sustainable age of the children. The result will be a consequent increase in the injury probability. The “esordienti” (third category) have more awareness of their right rhythm. A non adequate and excessive rhythm training comes a lack of confidence in their own ability. If the rhythm is low and they feel themselves not engaged in the coach proposal, there will be a lack of confidence in the coach competences. If the coaches are successful in giving and keep the right rhythm, they will notice that the team members are dragged into the global movement, subordinating their own rhythm to the team, and often winning even fatigue. This situation in football will mean seeing many more children who manage independently their recovery and less that “belt shoes”.